McKinsey & Co, the massive consulting firm has published a detailed report that can cause troubles to the Cryptocurrency or the Blockchain organizations. The firm’s detailed report has words claiming that the cryptocurrency has the best and the highest potential to grow and develop the nations all across the planet, but has still not proven itself in the currency market. 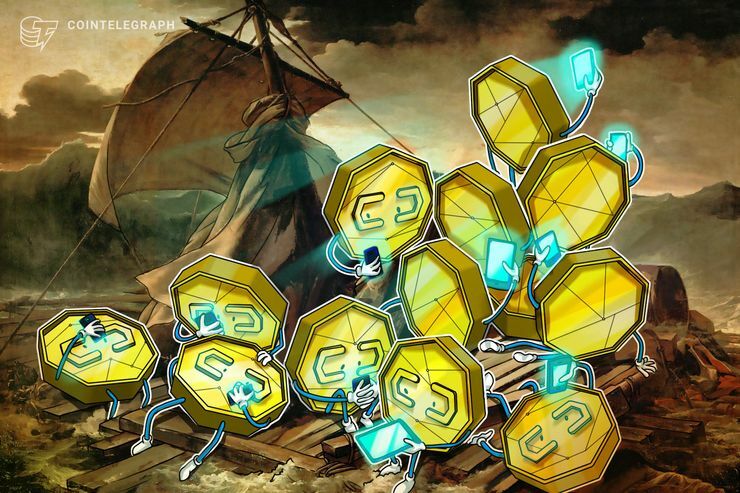 The firm’s report has also mentioned that the Cryptocurrency also the Blockchain is still in the budding stage, and has always failed to prove its best in the industry. 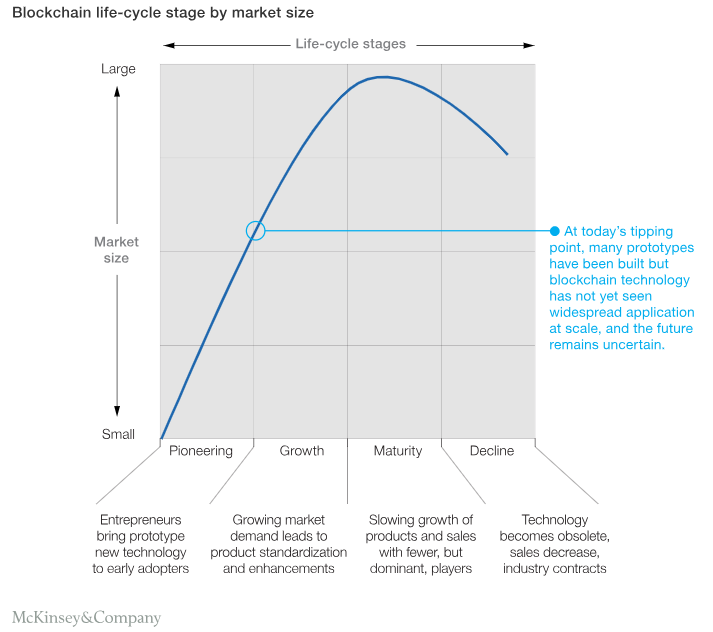 The McKinsey & Company has stated in their detailed report that the Blockchain and the Cryptocurrency are perfect game changers for the industry and the market but has actually failed to achieve in the long run as well. Of course, it is still in the budding stage, and a massive amount of money has been invested into the Cryptocurrency and the Blockchain grounds, but it has not reached the expectations as according to the money invested for the industry. The giant consulting firm has also mentioned in the report that the Blockchain industry is still in the early stage, and also it is difficult and quite expensive as well. 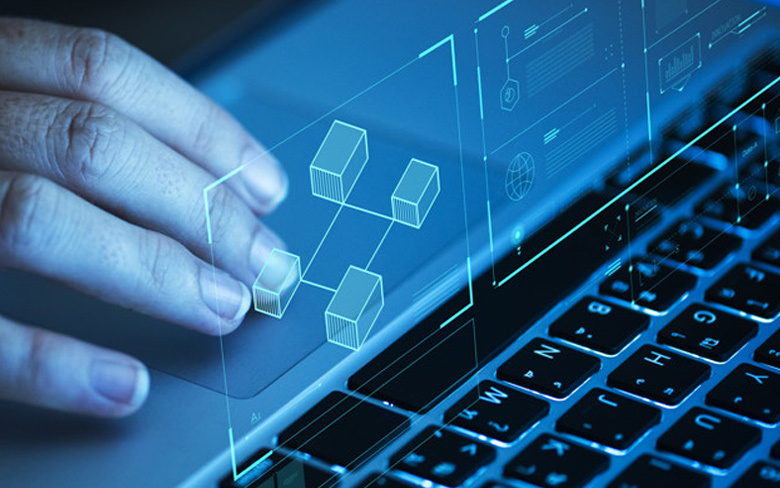 The firm has also stated that the Blockchain ground is still struggling and trying its best to grow beyond, conquering through all the four stages of development. The Blockchain industry has also replied to the firm’s report as the report is trying to bring down the positivity of Blockchain digester. The industry techs have also replied that there is no technology that can be actually compared with the Blockchain technology and the values of it. Mr. Versetti- the Ambrosus CEO, also said that, though it cannot help in every matter, it is still the King.